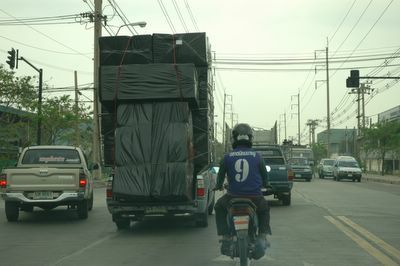 Quite large pickup truck loads can be seen every day on the roads. 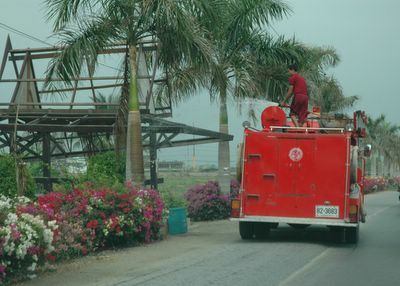 We are all waiting for the rain to come, even the firebrigade is used to water the plants. Certain parts of Thailand are now suffering heavily from lack of water supplies.